We’ve offered air-bag vests before, but we’ve always had reservations. Now at last there’s a jacket that we really like the look of, and that we have full confidence in. It’s made by French manufacturer Bering. France is the home of the air-bag jacket, and Bering is part of the huge Trophy Group that owns Shark and Segura, so one can be confident that it has been properly designed and put together. In fact, what we really like about the ‘C-Protect Air’, as it is known, is that it’s very simple and light. It looks like a bodywarmer. It’s very understated and, with its accordion stretch panels up its flanks, it fits snugly without the need for loads of straps. But, of course, style is not what an air-bag jacket is about, so let us tell you how it works. 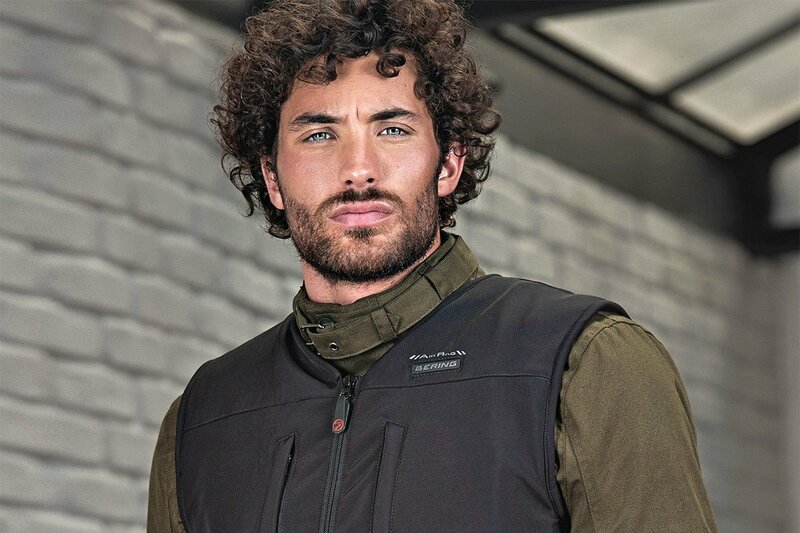 Like most air-bag vests, the ‘C-Protect Air’ is triggered by means of a cable that is attached to the vehicle via a strap that is supplied with the jacket. 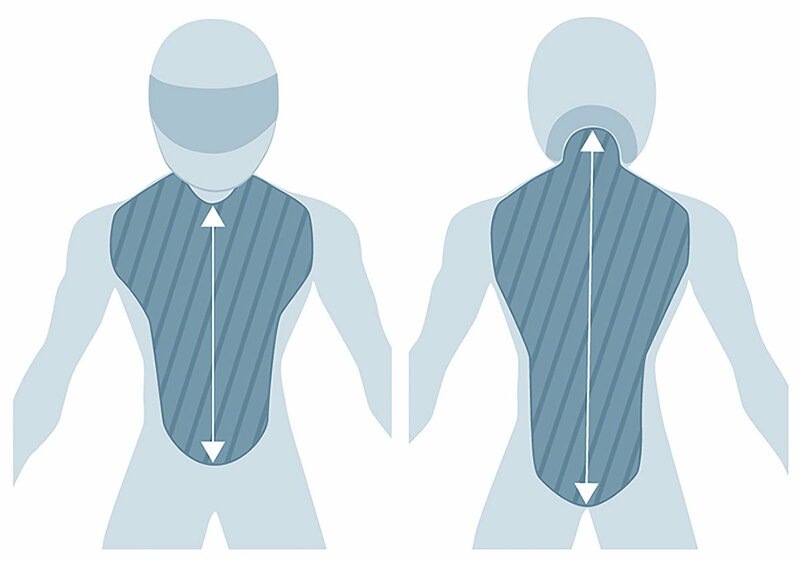 In the early days of air-bag vests, they were worn over the top of a back protector, but research showed far higher levels of impact absorption when the air-bag system came with an integrated back protector on the outside of the air-bag. And this is the method employed on the ‘C-Protect Air’. In the event of an accident, the air-bag inflates in less than 0.1 seconds. Once inflated, the air-bag protects the thorax, abdomen, and the entire length of the back, from the neck to the coccyx. Because of this, the ‘C-Protect Air’ meets the CE standard for Personal Protective Equipment (89/686E EC). 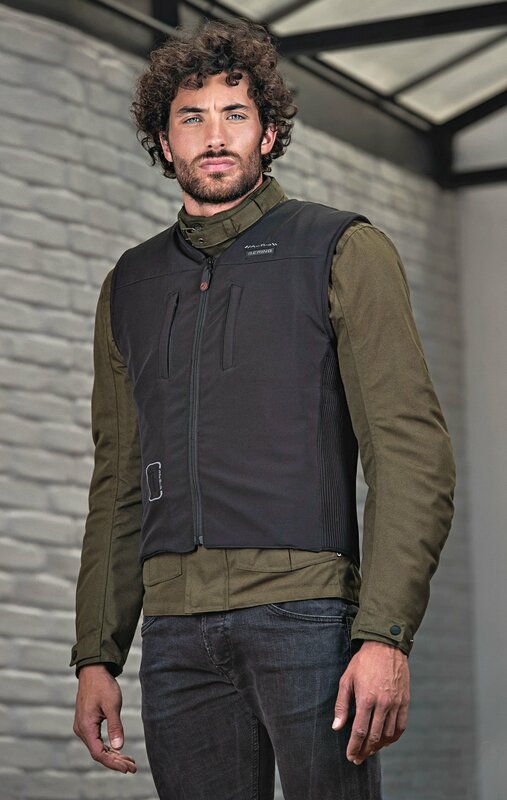 The vest itself is made from a softshell material. It comes in two sizes. Size 1 fits S, M, and L jackets. Size 2: XL, XXL and XXXL. There are two chest pockets, and a lower abdomen pocket that totally conceals the air canister. We have to say that we’re particularly impressed and excited by the ‘C-Protect Air’. Many air-bag products are derivatives of vests that were originally produced primarily for the equestrian market. 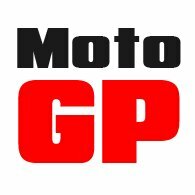 The Bering version was clearly designed with motorcycling in mind. The company has put huge amounts of time and money into research and development, and we have no doubt that the ‘C-Protect Air’ is a match for anything out there. 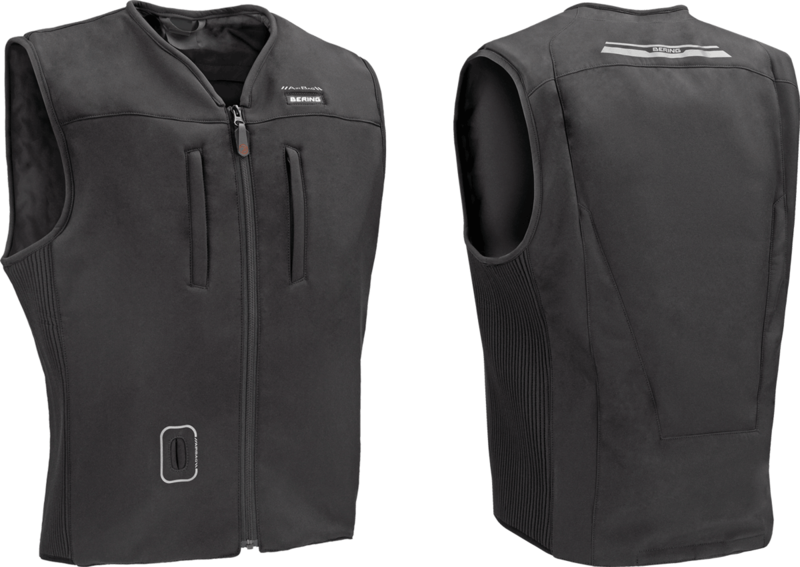 We’ve ridden in it; it’s the best fitting, lightest and most wearable vest we’ve come across. It’s exactly the vest we’ve been waiting for.